In a few weeks it’ll be Goodbye London’, for a while at least. We’ll hear you calling. We took these photos today. 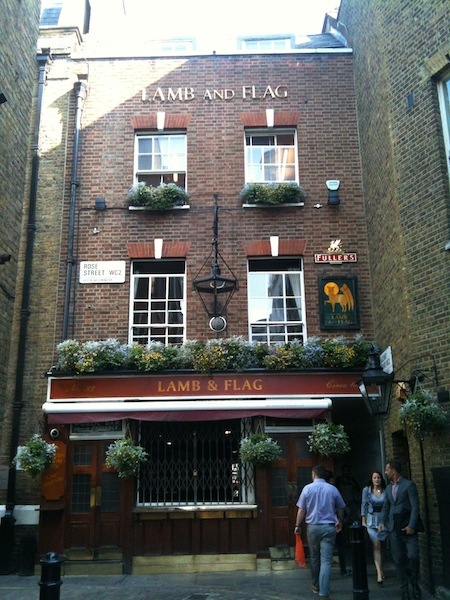 In just one hour, as London slowly awoke and rubbed its eyes in the bright sunshine, we walked a familiar path around the West End and Soho, visiting our favourite places. It’s possibly our last chance before we go. 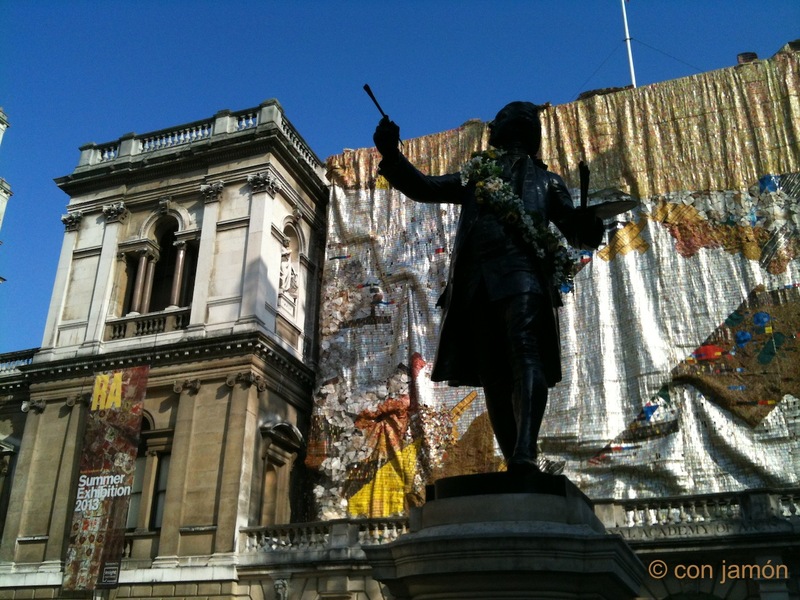 Unsurprisingly for London, it started with a protest in Trafalgar Square. From there we walked to each place in turn – all very near each other. The R.A. is one of those places that you can spend all day in and, aching feet aside, we’ve tried on many occasion. From brilliant shows to our favourite – the Summer Exhibition (where anyone can put forward work for consideration) – it’s a must-do. 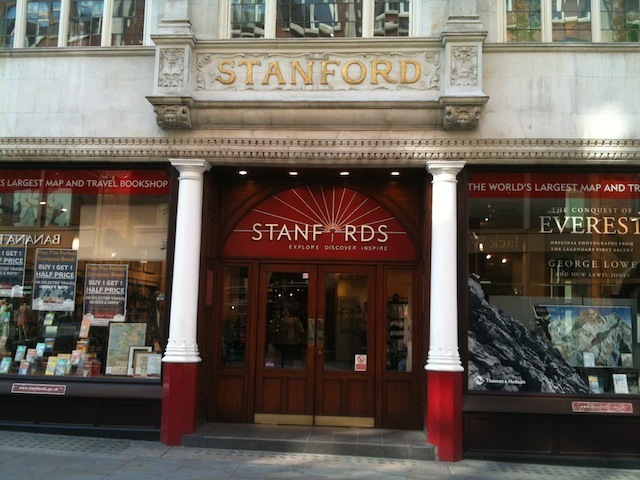 A short walk from the R.A. up Regent Street, you reach Heddon Street. A place of pilgrimage for Bowie fans around the world. We couldn’t resist going back there just as a jungle was being delivered, obliterating the view. (Ziggy Stardust fan? check this website). 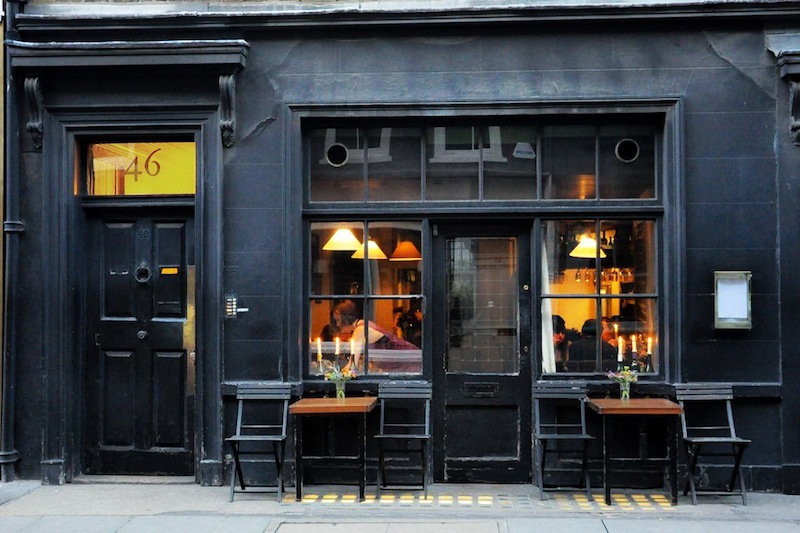 Our favourite place to eat, especially for lunch, is Andrew Edmunds in Lexington Street. 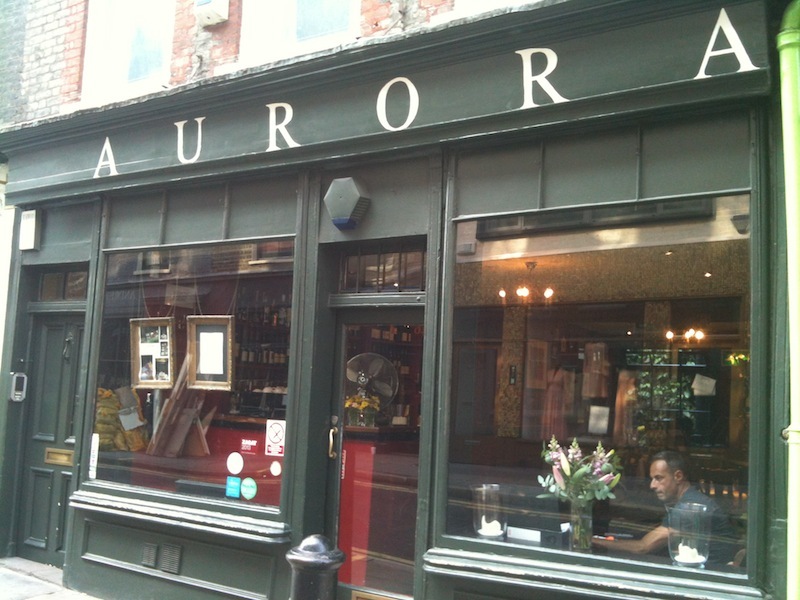 Simple, delicious and not too expensive – we can’t recommend it enough (Aurora opposite is also good). 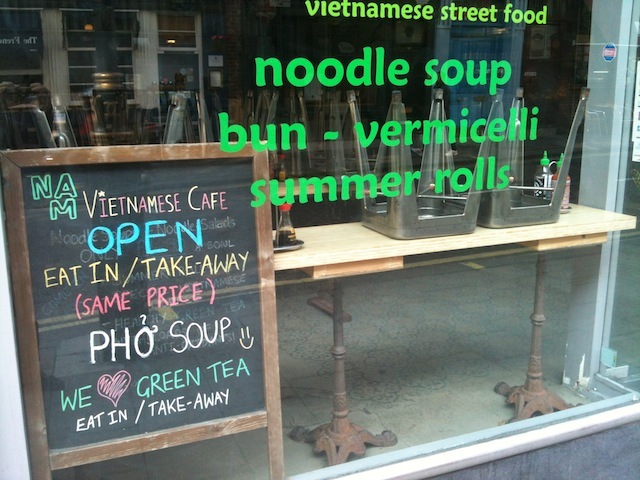 Nam in Dean Street is a cheaper alternative [update June 2014: closed!] and Copita tapas bar – see our review – is great. Back to music, the Borderline Club is a great club tucked away off Tottenham Court Road. Next next door is Crobar where – as Iron Maiden and Motörhead blare out – it’s impossible to have a conversation without your ears bleeding. 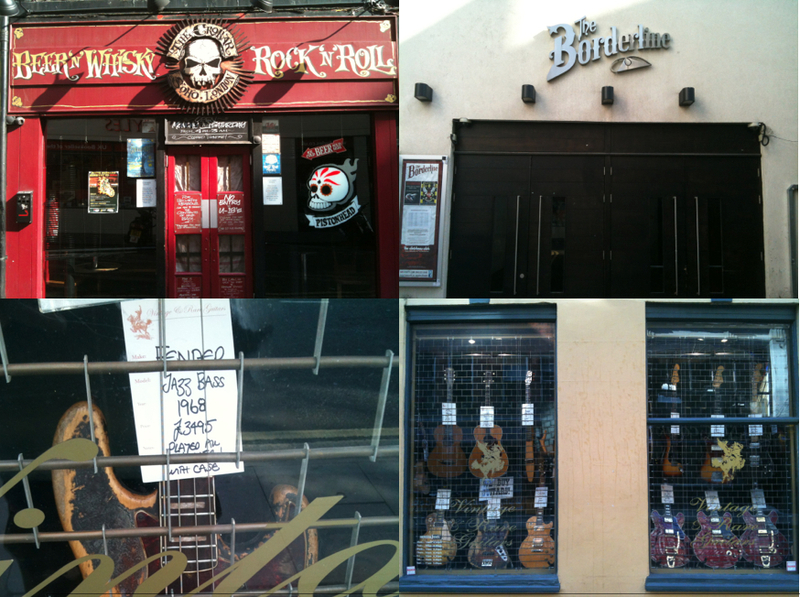 A million teenagers – M included – have stood ogling at guitars in Denmark Street hoping to secure a 1976 Gibson Les Paul. It would have taken decades of pocket money to save up for one. 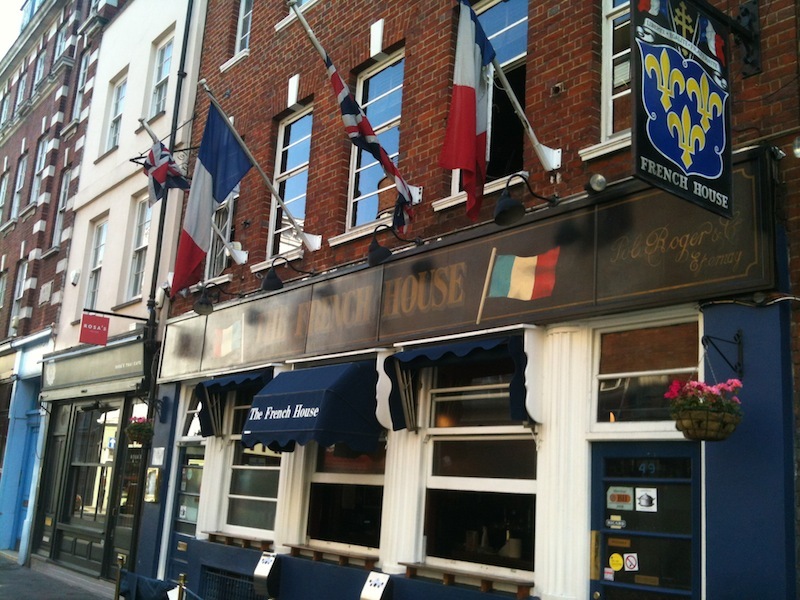 Our favourite bar in Soho is the French House. It’s hard to fit in – not having a bonkers moustache, beret or 60 years of drinking red wine behind us – but the staff and customers are brilliant. It’s not changed in years and the black and white photographs of actors and music hall stars stare out like old friends you’ve never met. It famously has a ‘no mobile phones’ rule – and certainly no fruit machines or TV. 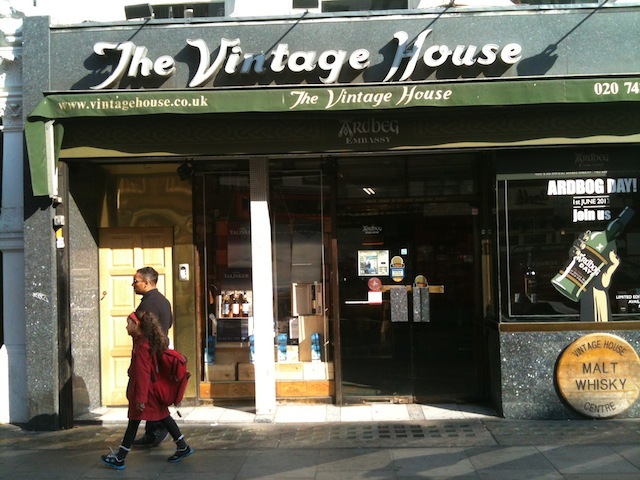 The French House in Dean Street Soho – mobile ringing? shut the **** up! If you have coriander, rum and books – all’s right with the world. 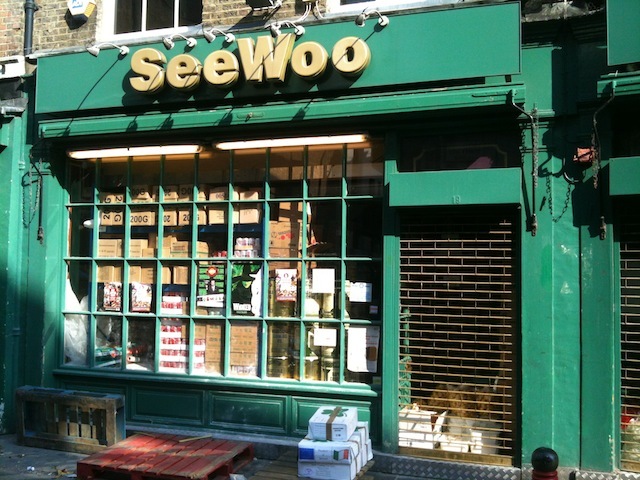 SeeWoo on Lisle Street is the best place for Oriental ingredients, The Vintage House has a mind-boggling array of spirits and Stanfords has a huge collection of travel books and maps. It’s possible to spend days in each place. In The Vintage House you can buy a bottle of whisky from the year of your birth – and there are bottles of brandy from the 1800s. We normally get a bottle of Appleton rum for some reason. With its precipitous stairs and the world’s most powerful hand-dryer (or is it the 2nd? 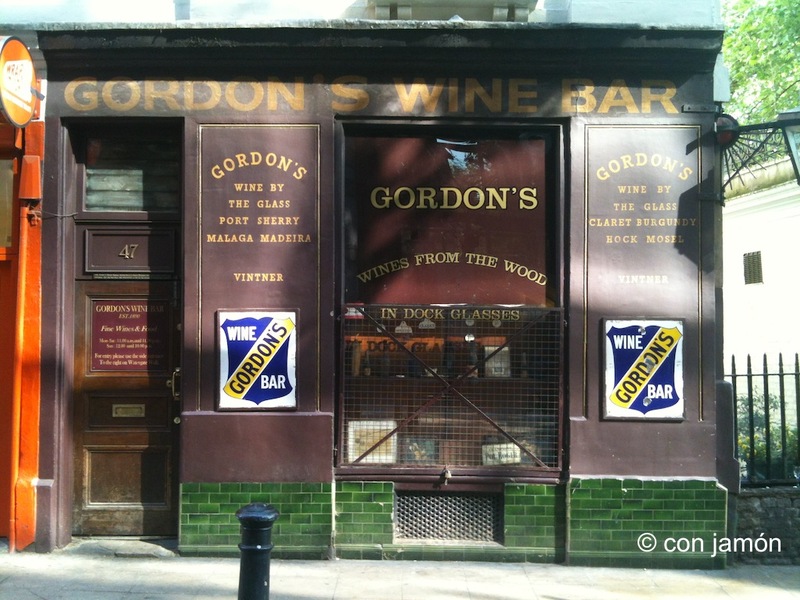 ), Gordon’s wine bar is another London gem and has been around since 1890. Here’s their website and here’s a short film about its history. And this is where we first met.